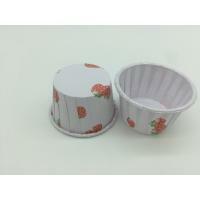 300pcs per pack, 3000pcs per carton. 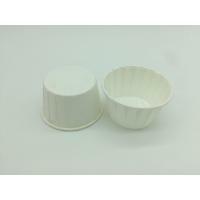 Q1 Are you a manufacturer? 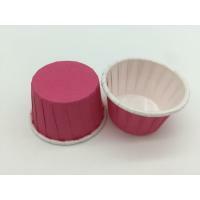 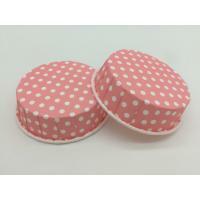 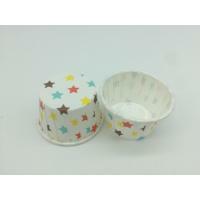 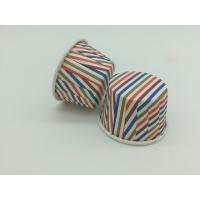 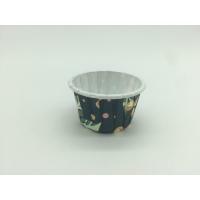 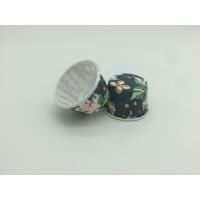 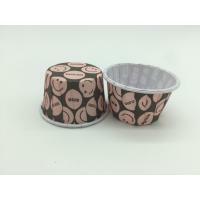 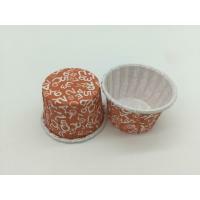 We are a factory which is specialized in cake cup for 8 years. 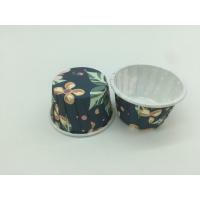 If possible ,please provided some picture or sample. 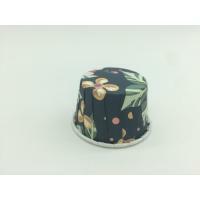 Q4: What is you advantage? 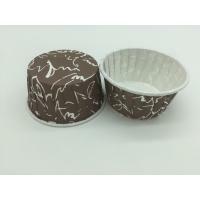 Major partner: Wilton DT, DG, Walmart.